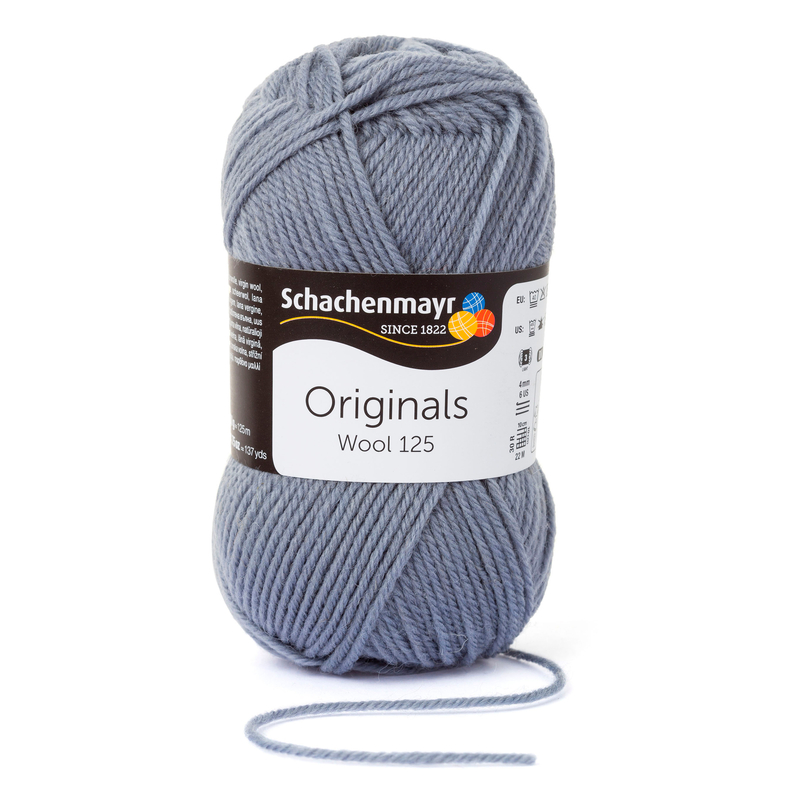 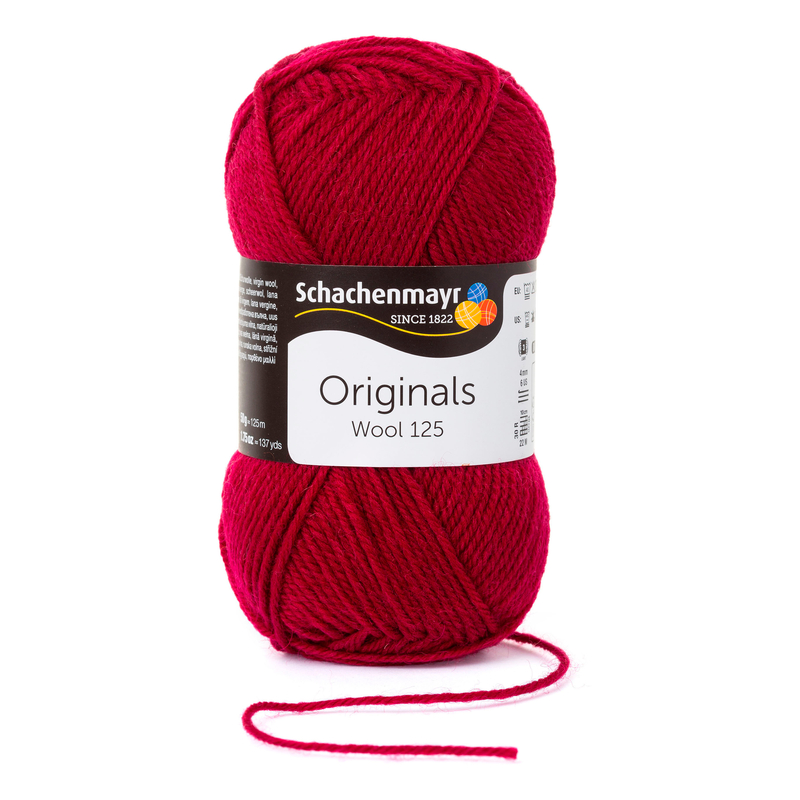 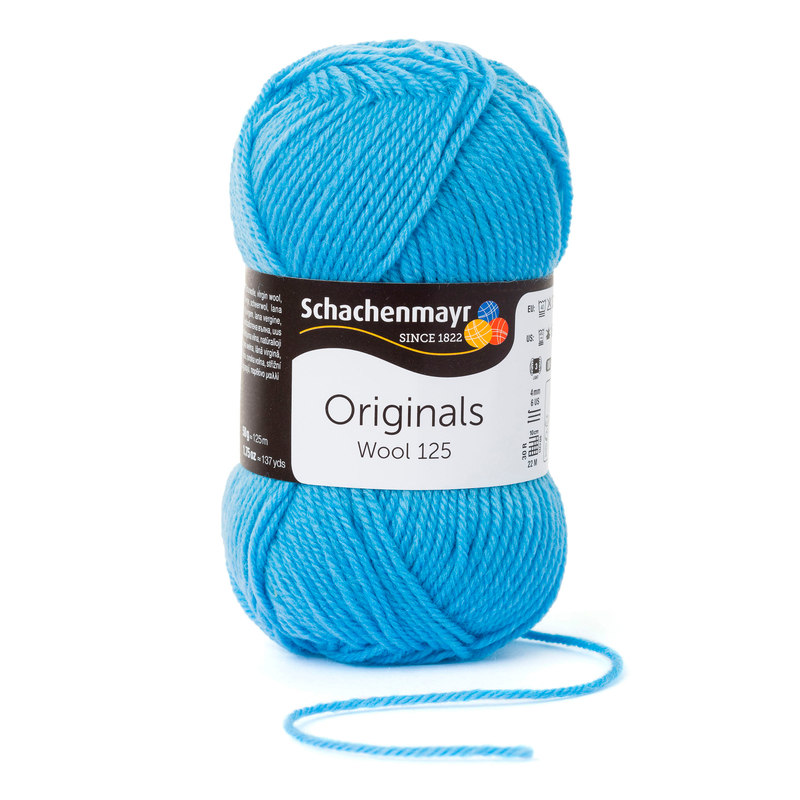 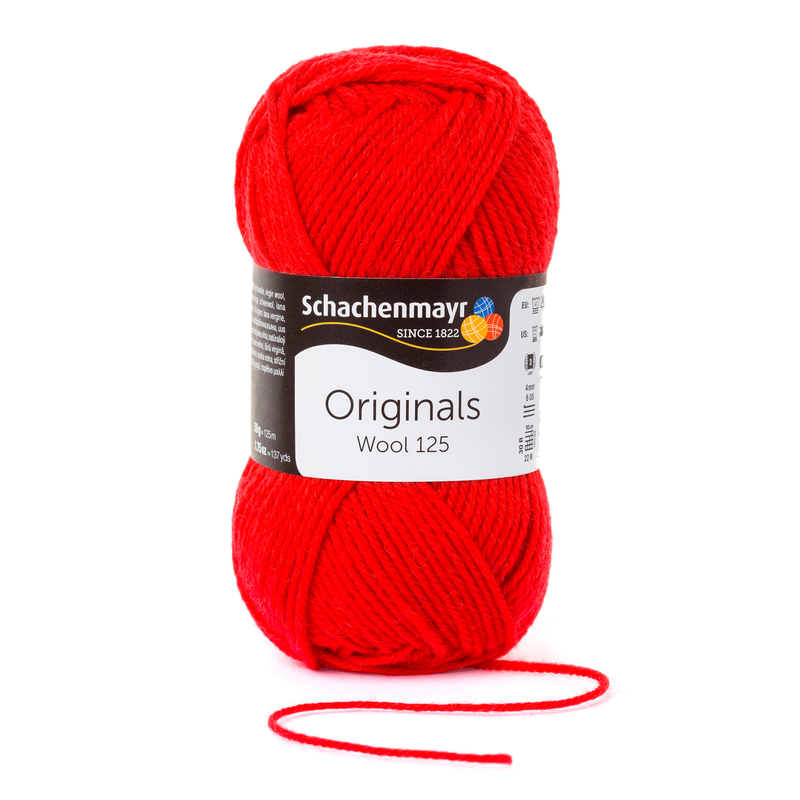 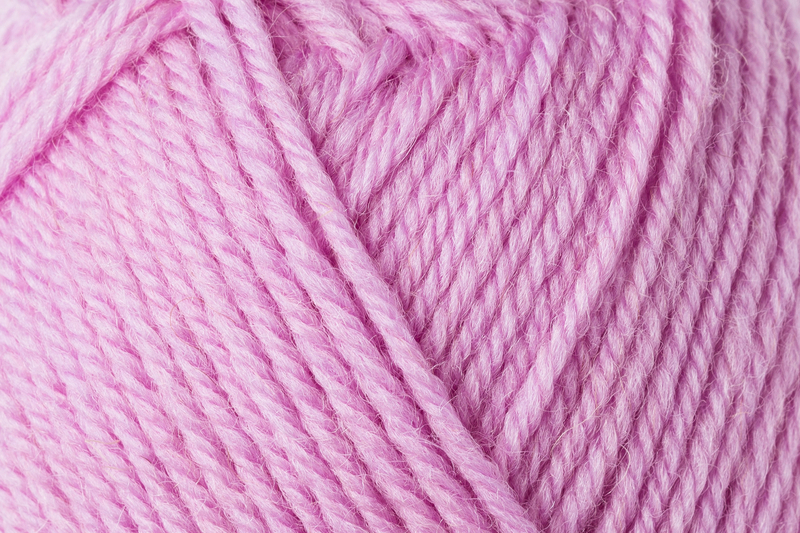 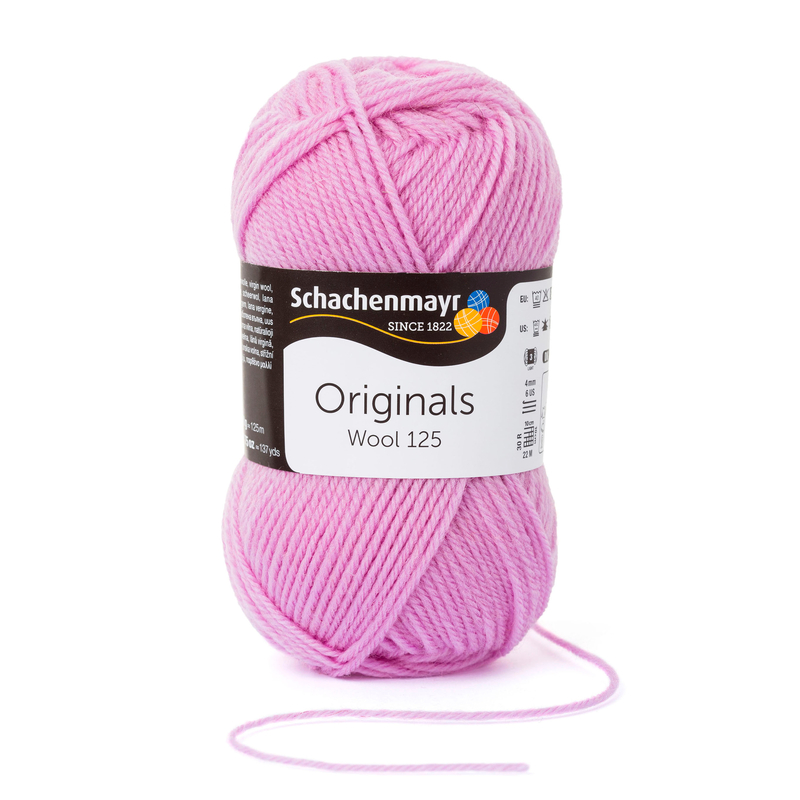 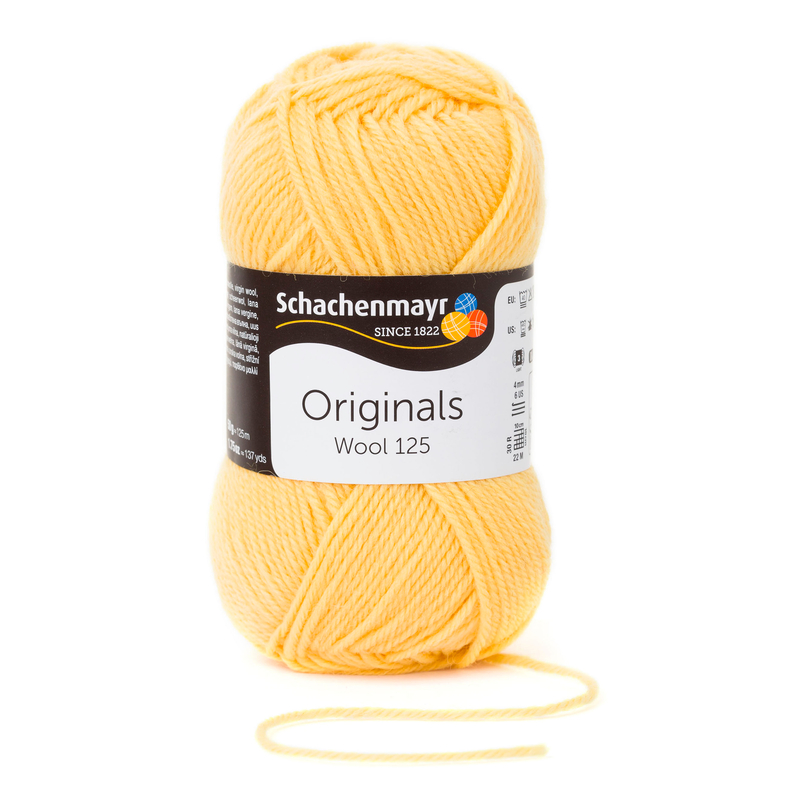 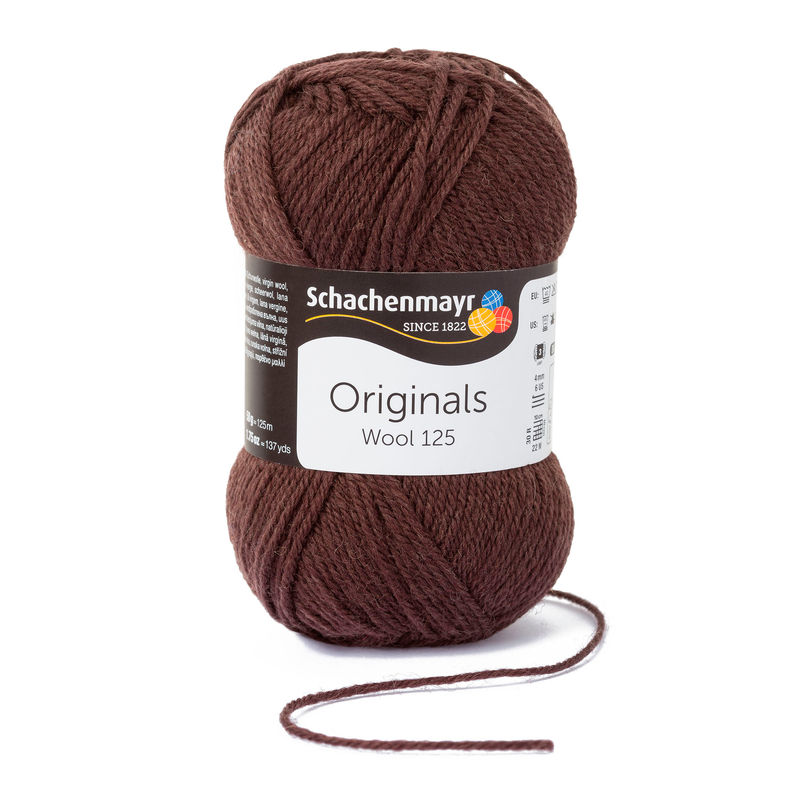 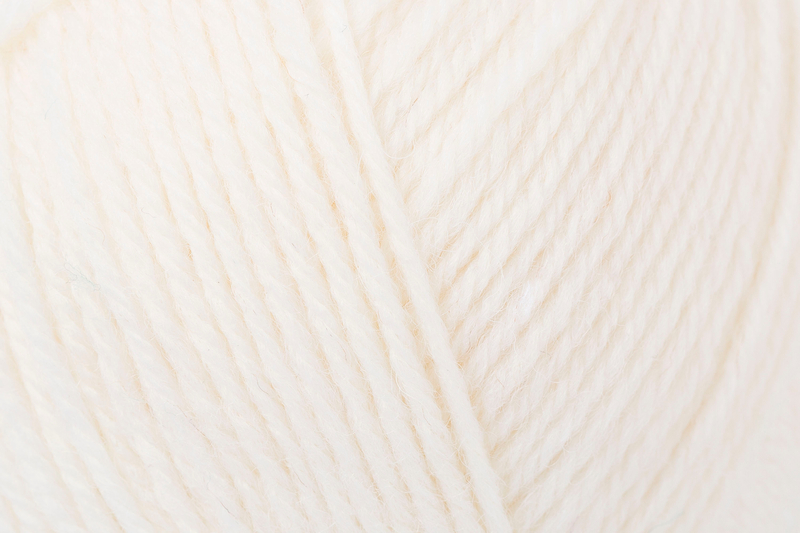 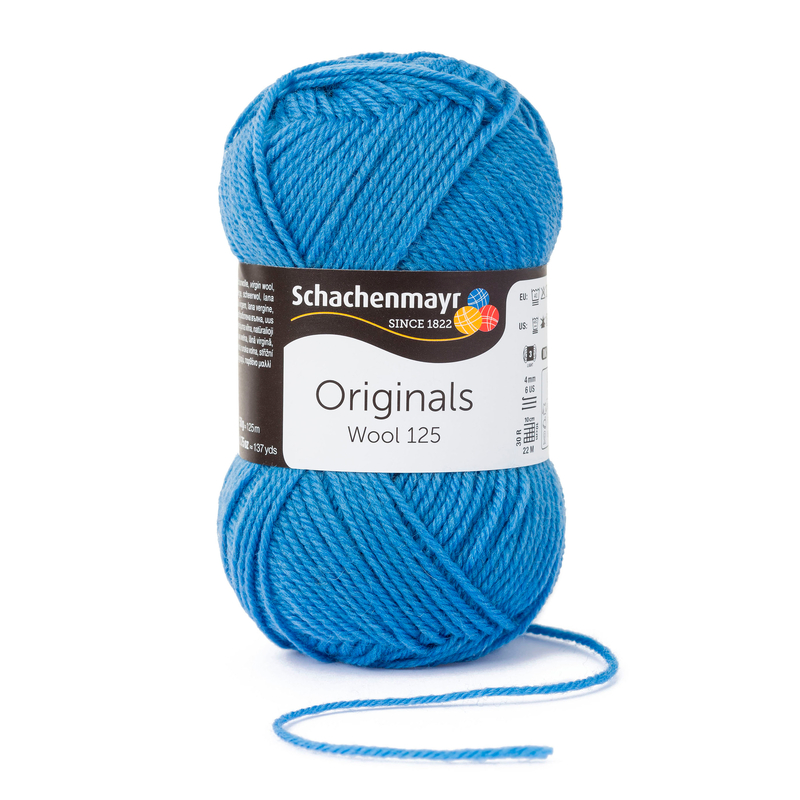 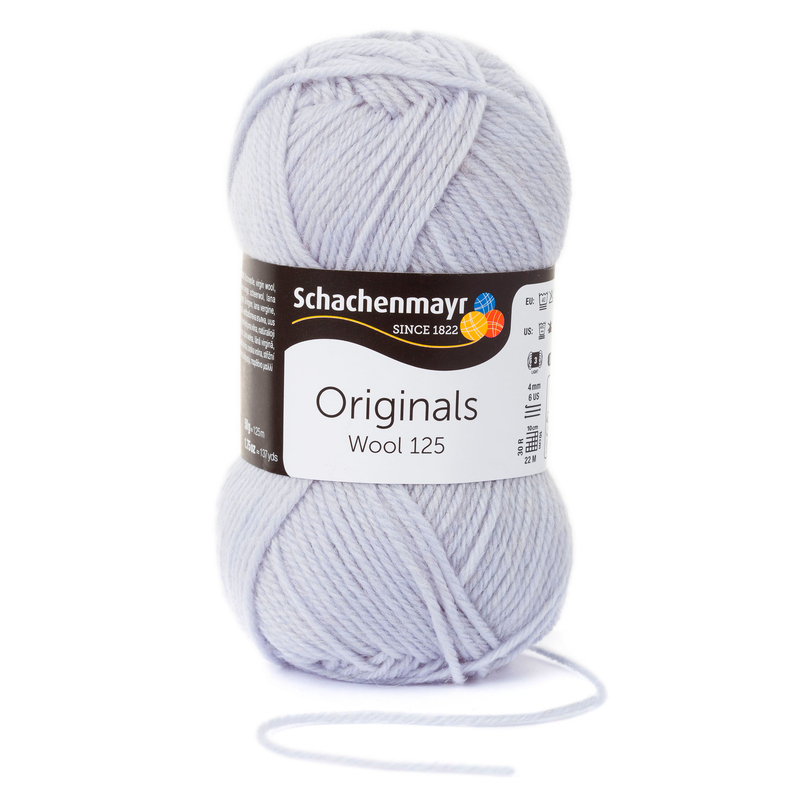 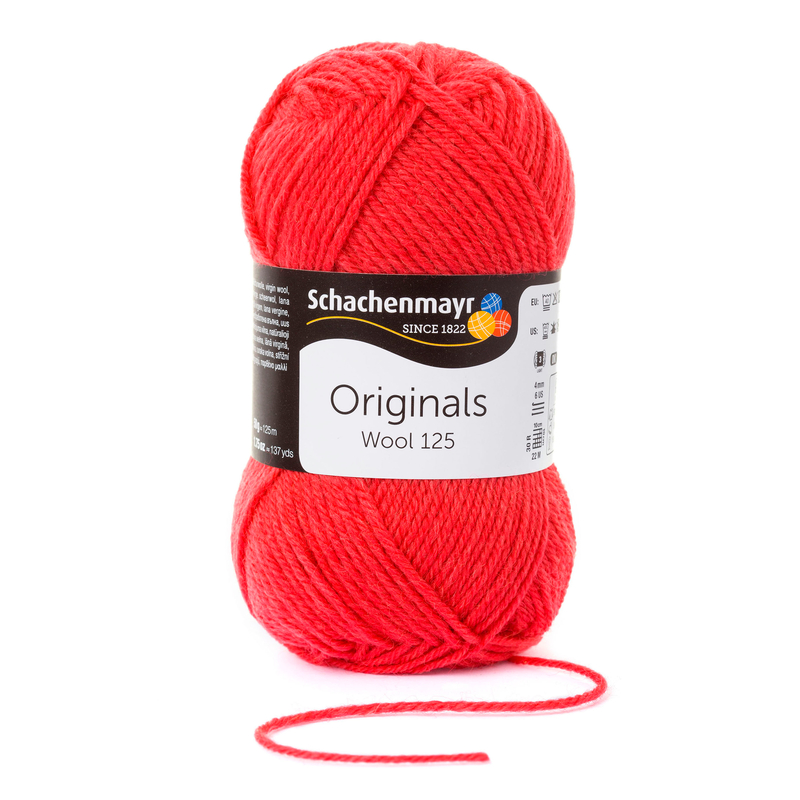 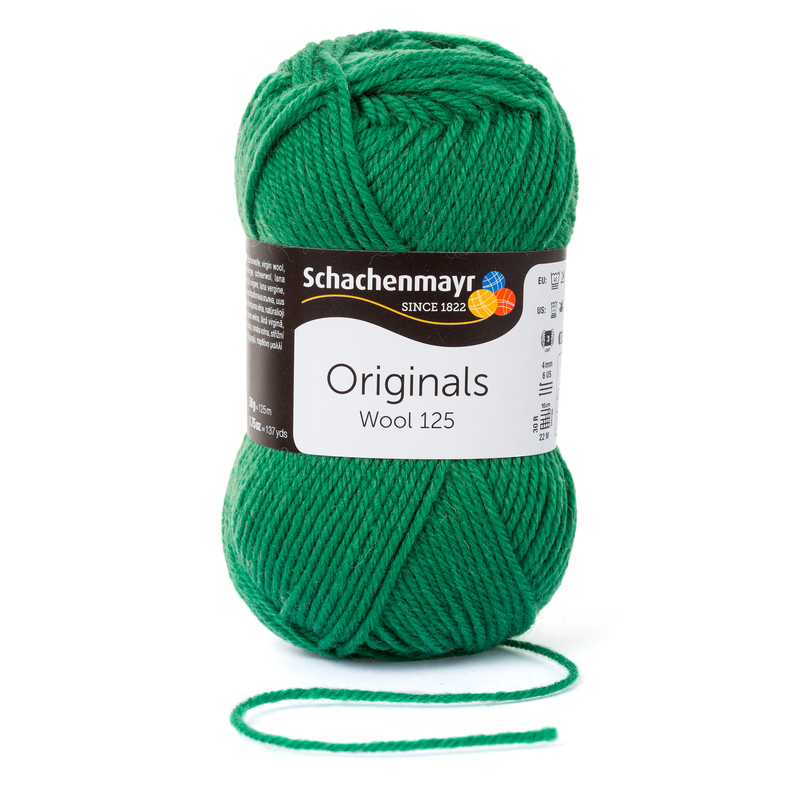 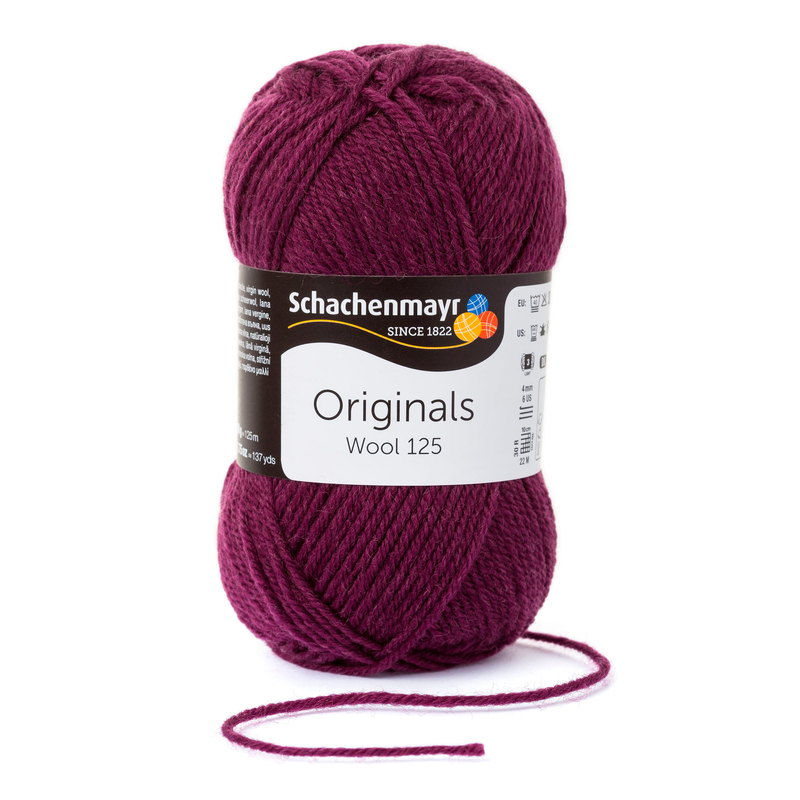 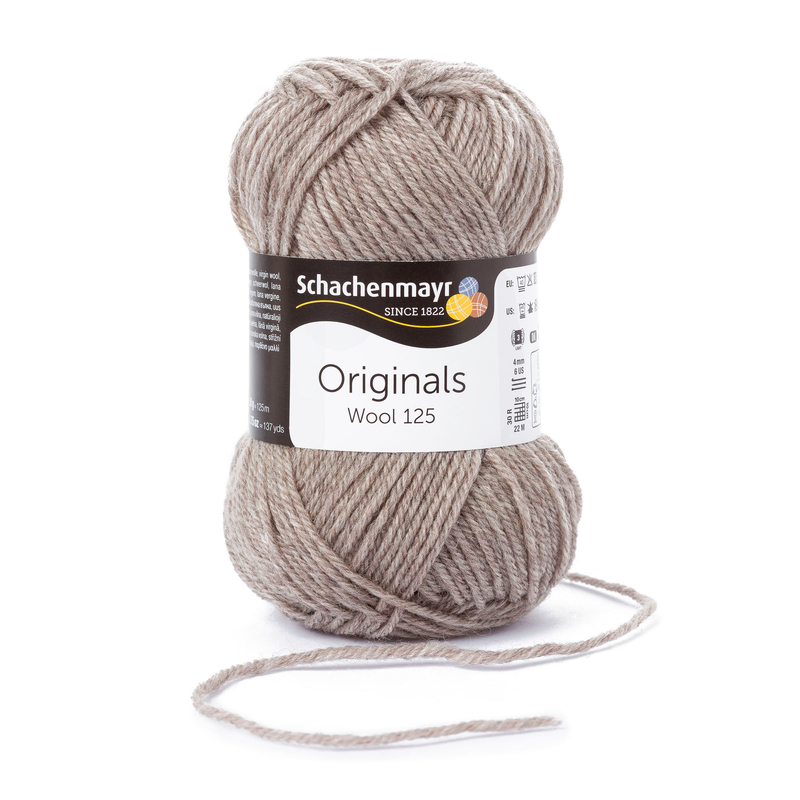 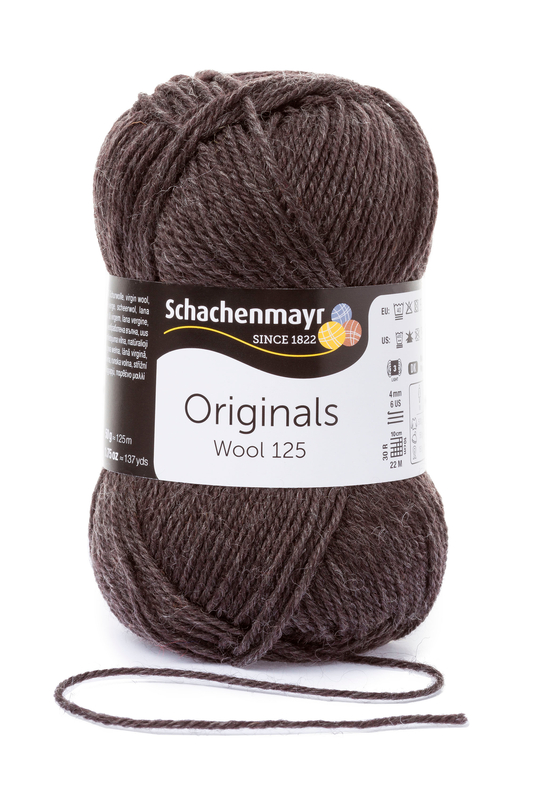 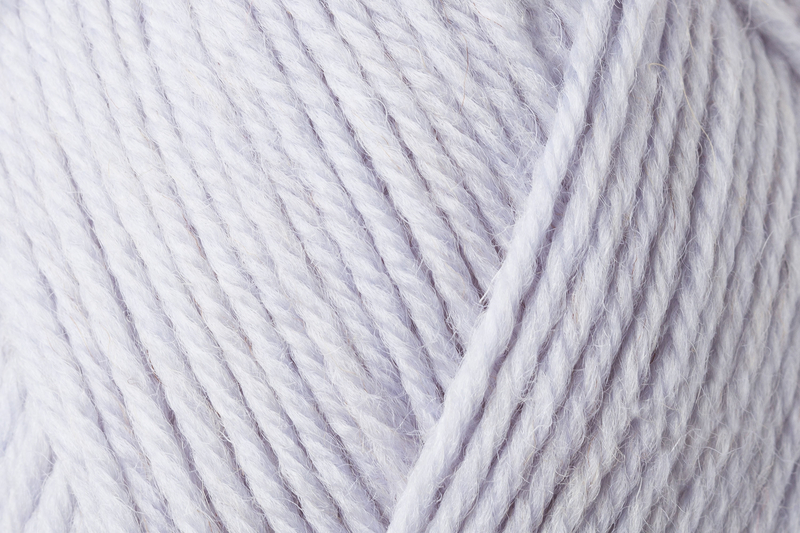 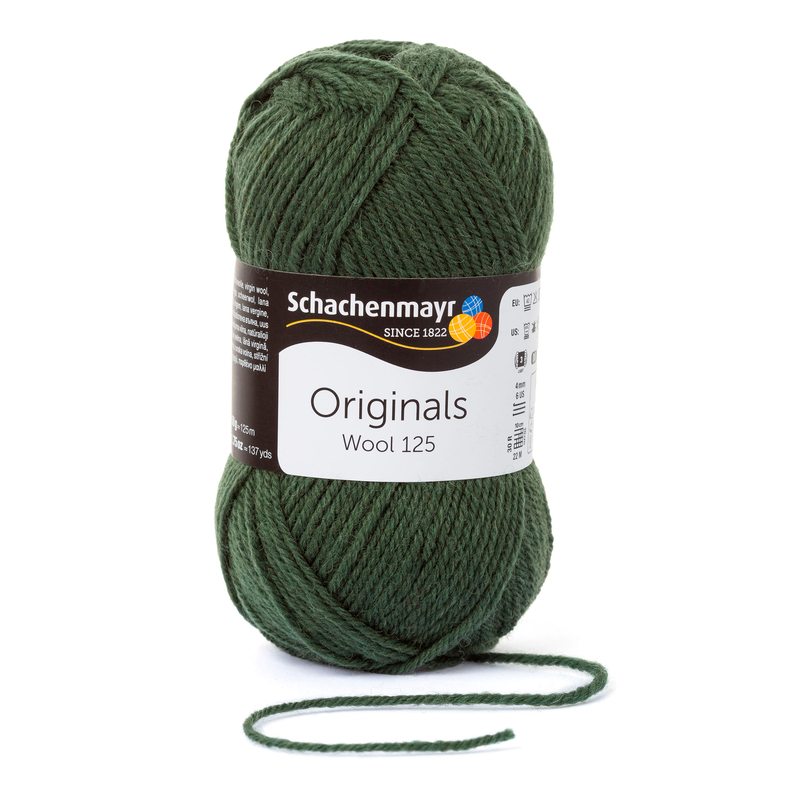 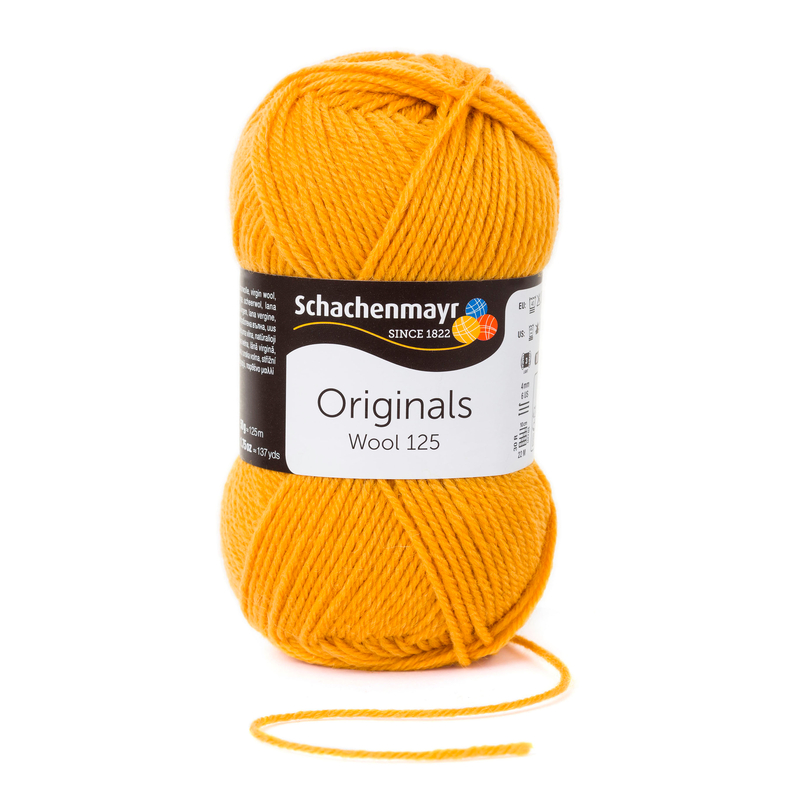 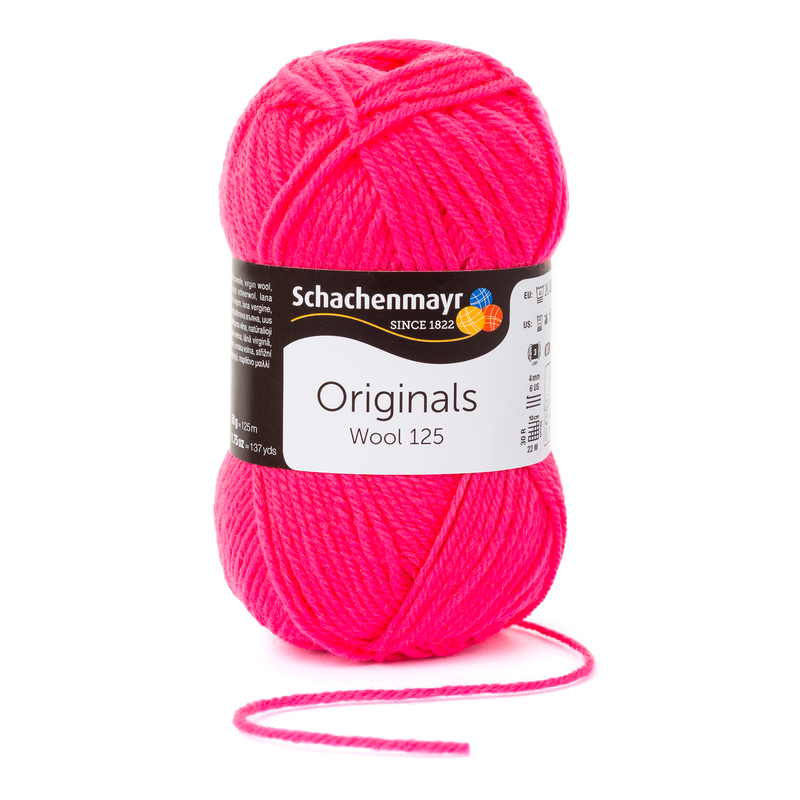 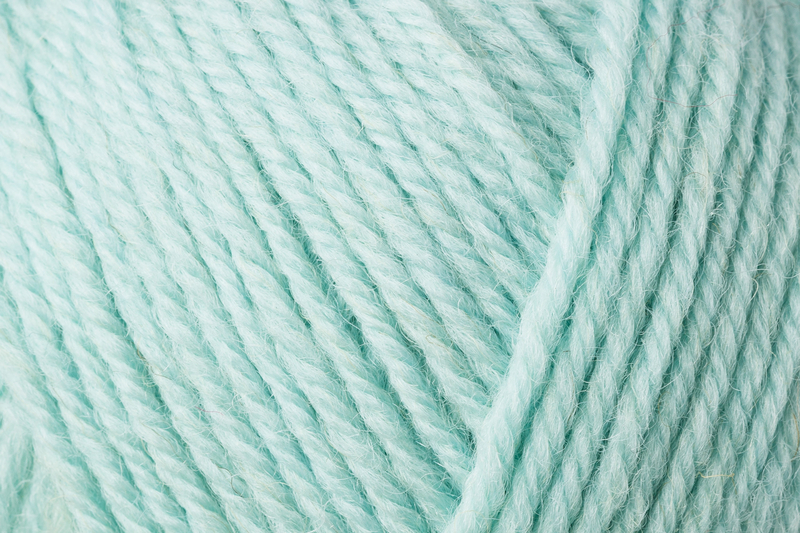 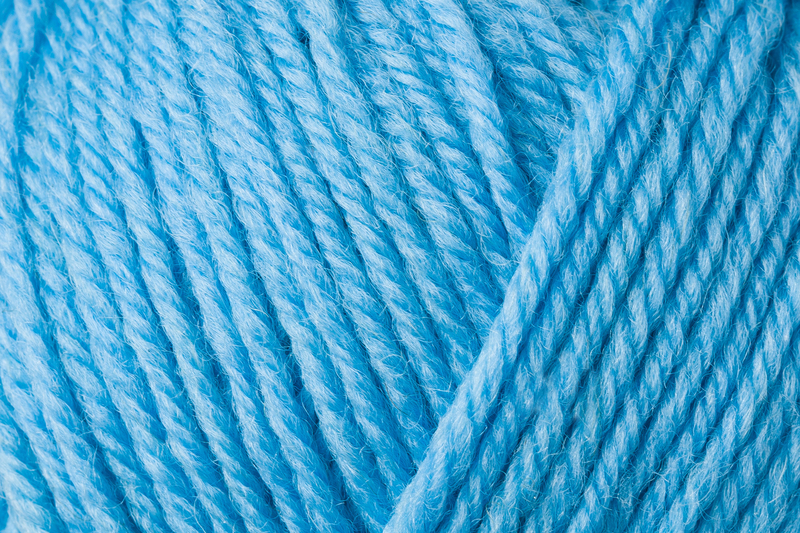 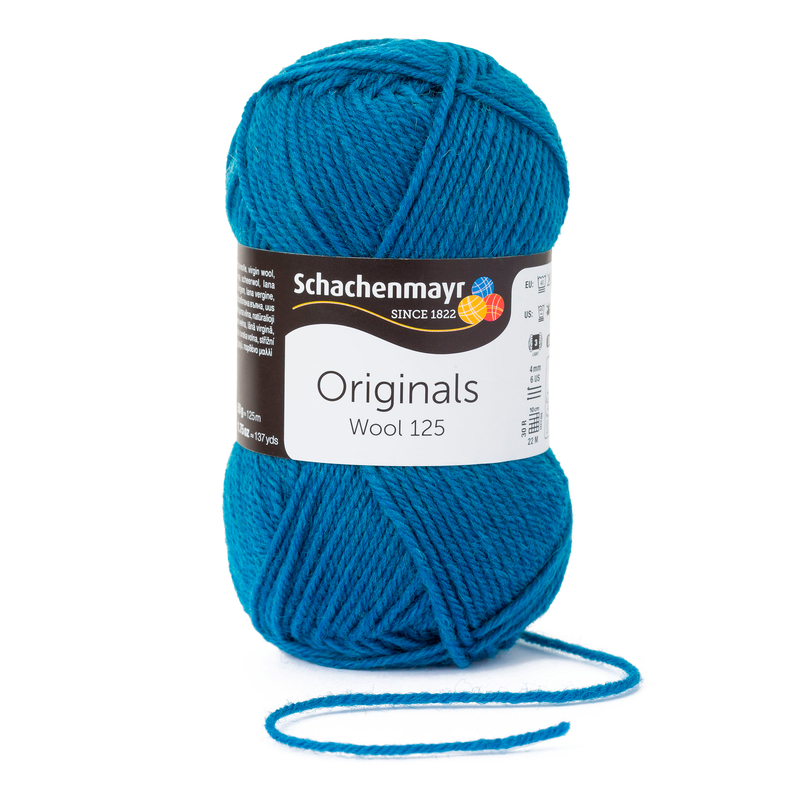 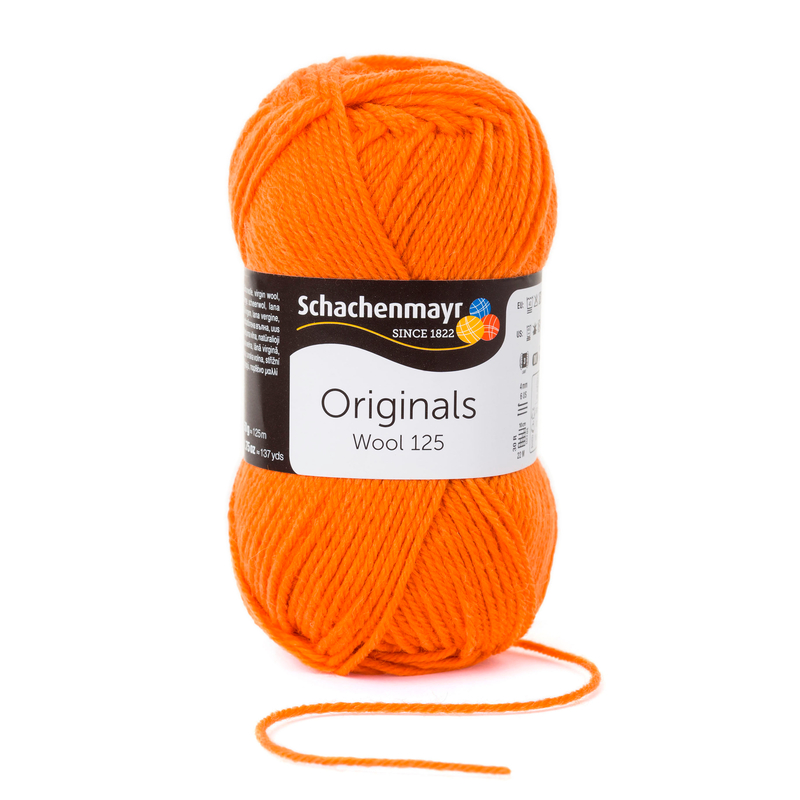 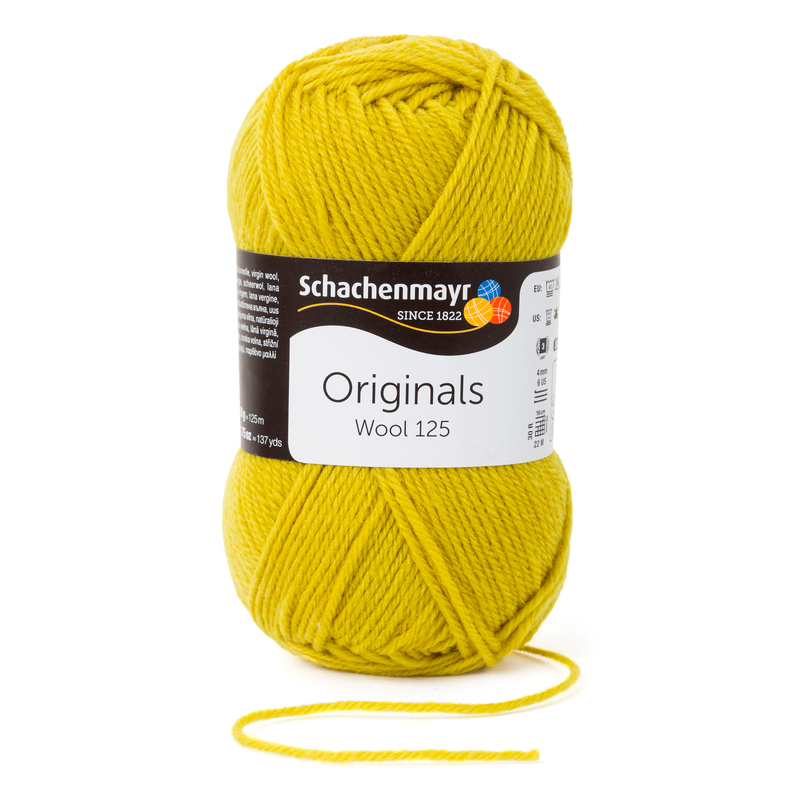 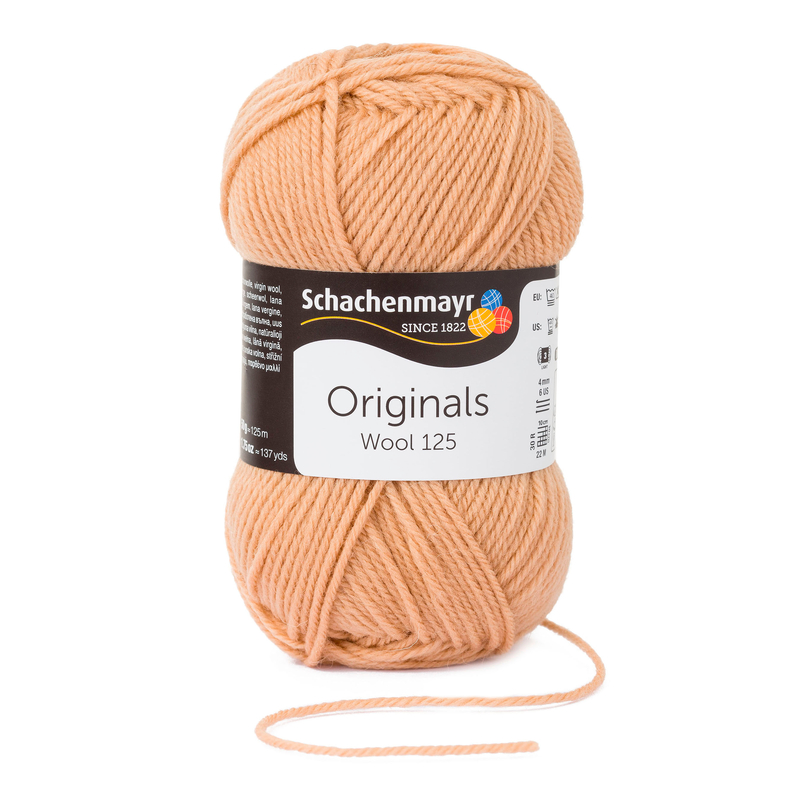 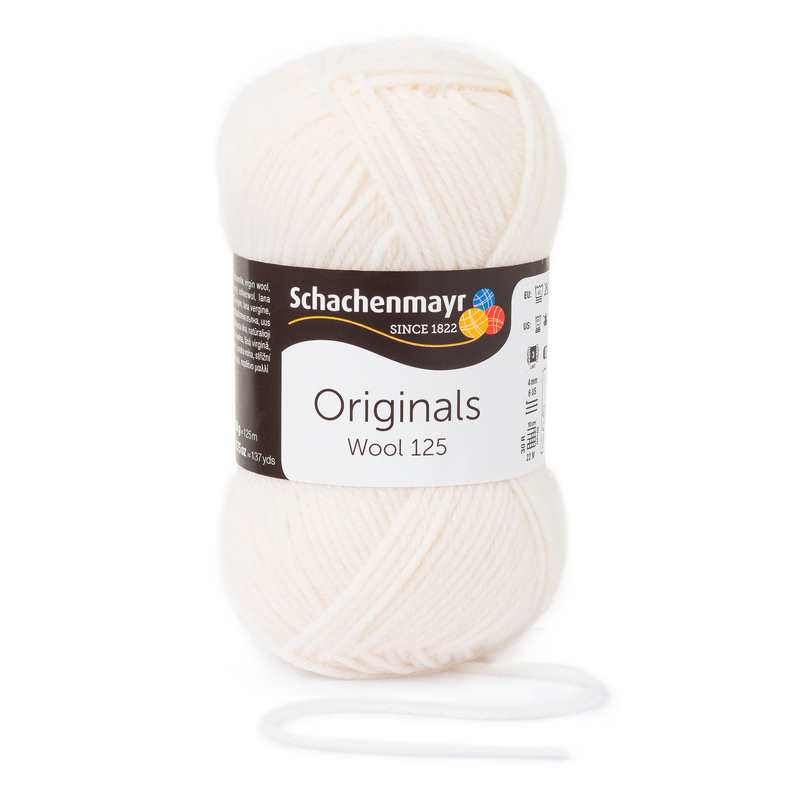 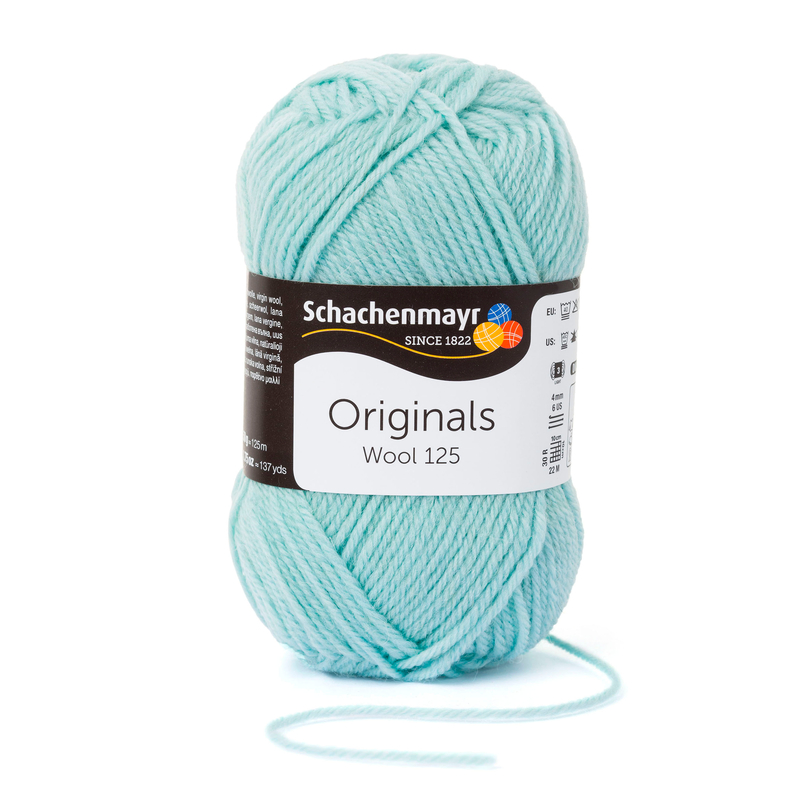 A great classic yarn of 100% pure virgin wool: easy to work with, suitable for the full range of knitted or crochet projects and available in a wide color palette. 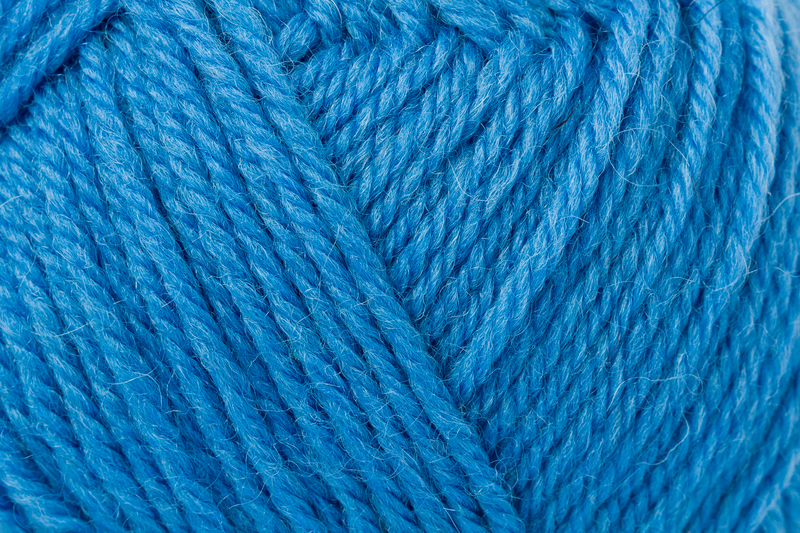 The superwash finish clinches the deal. 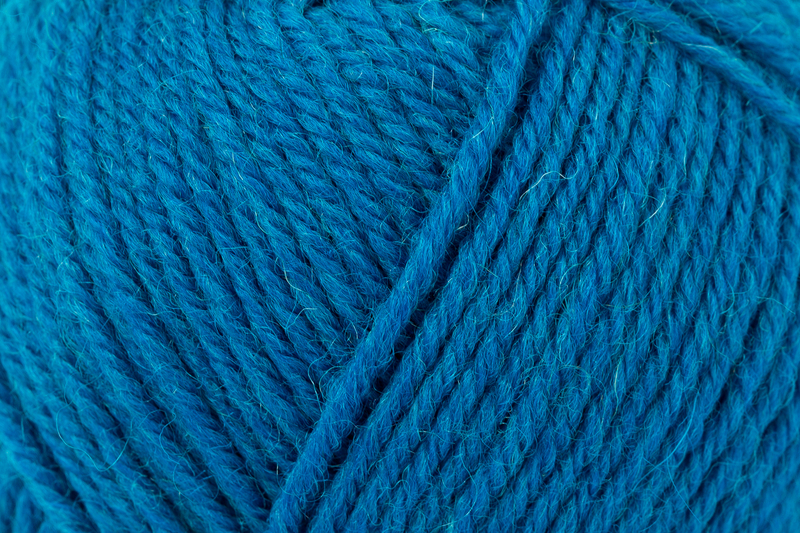 A fantastic yarn for beginners with its smooth easy-to-handle texture, it is also has great stitch definition for cables or elaborate textures. 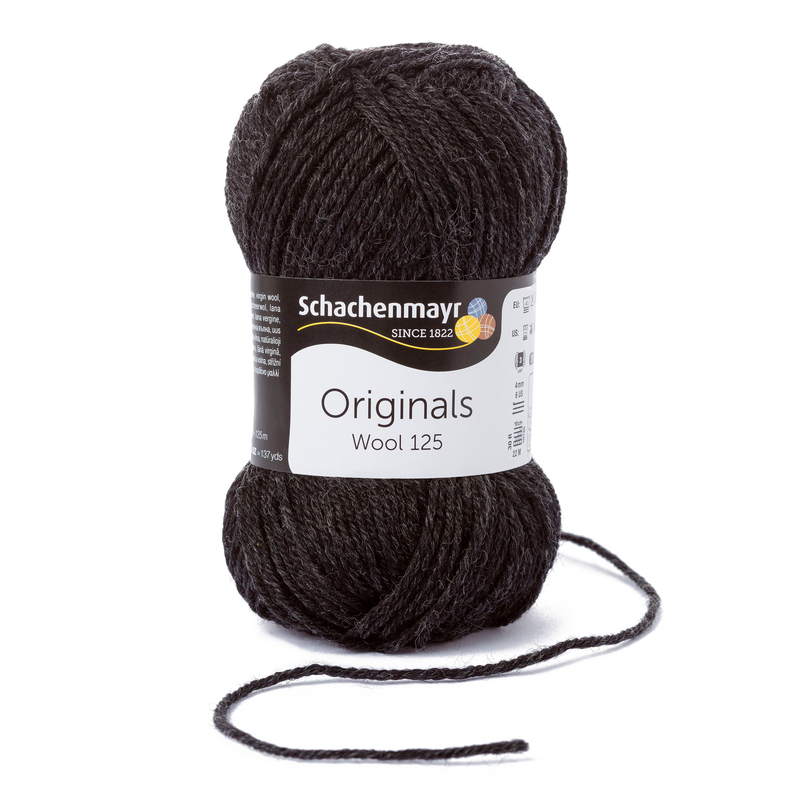 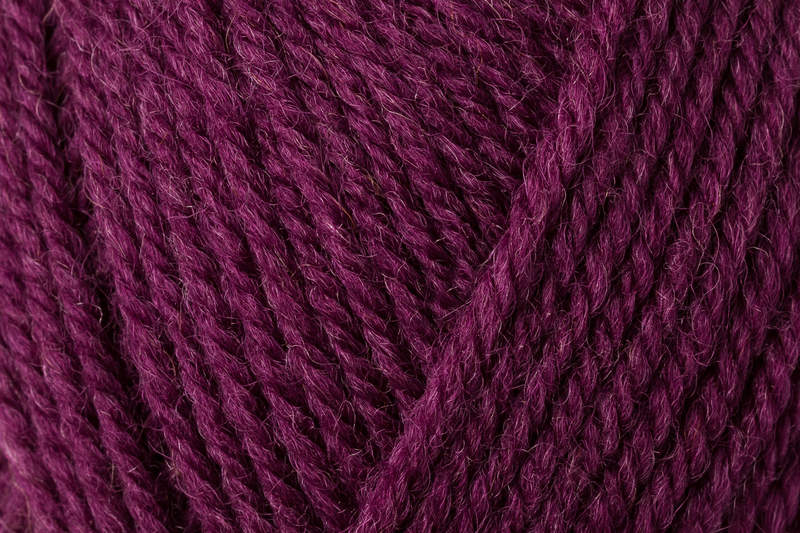 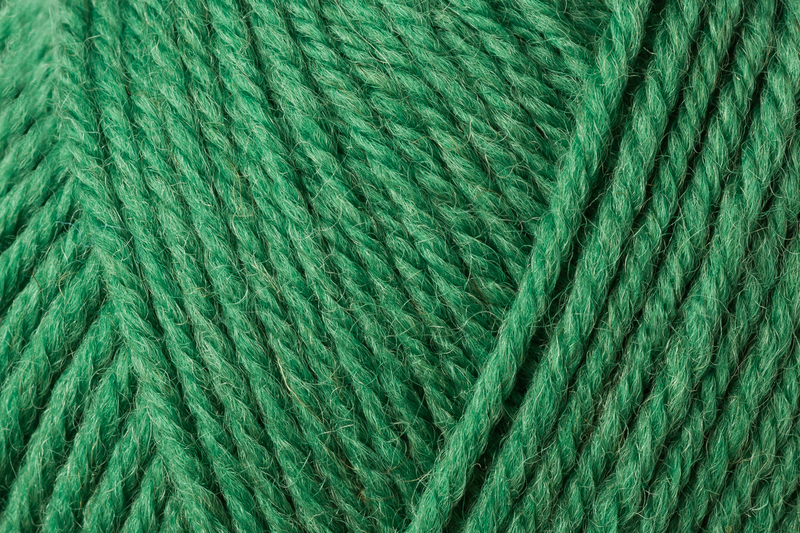 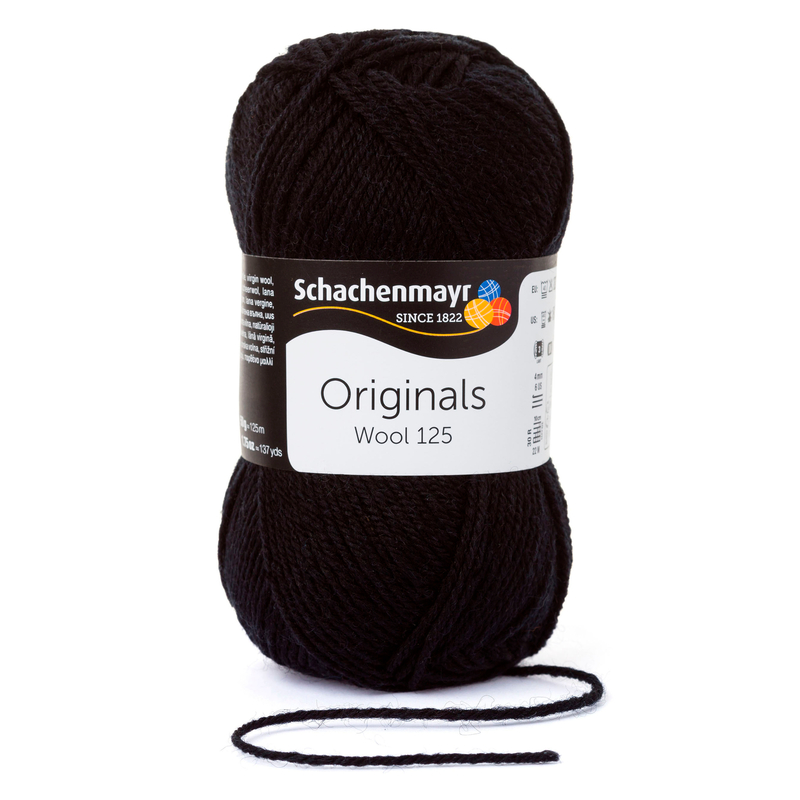 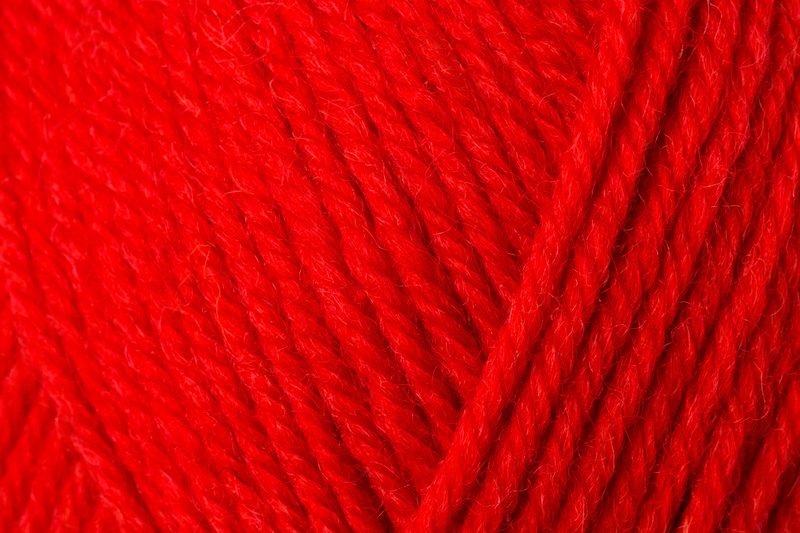 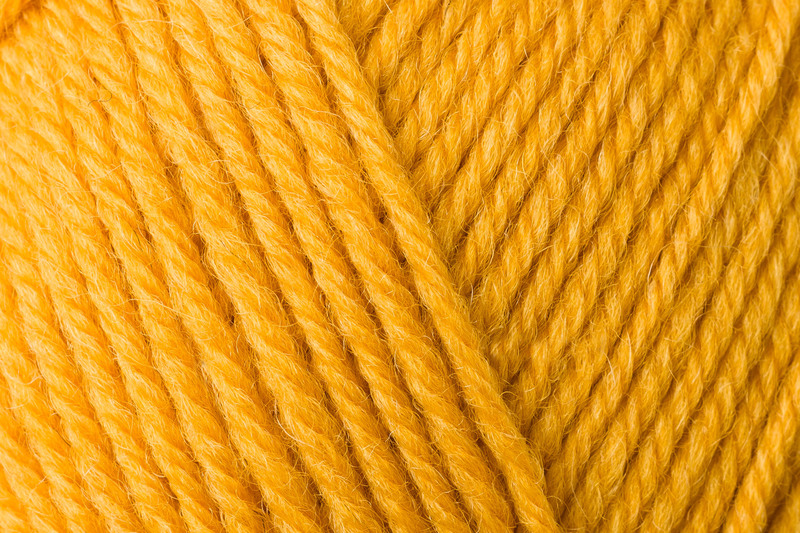 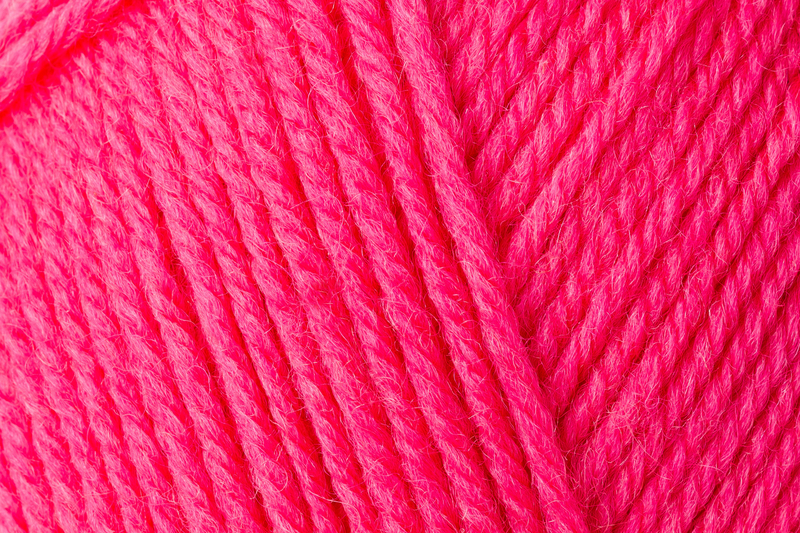 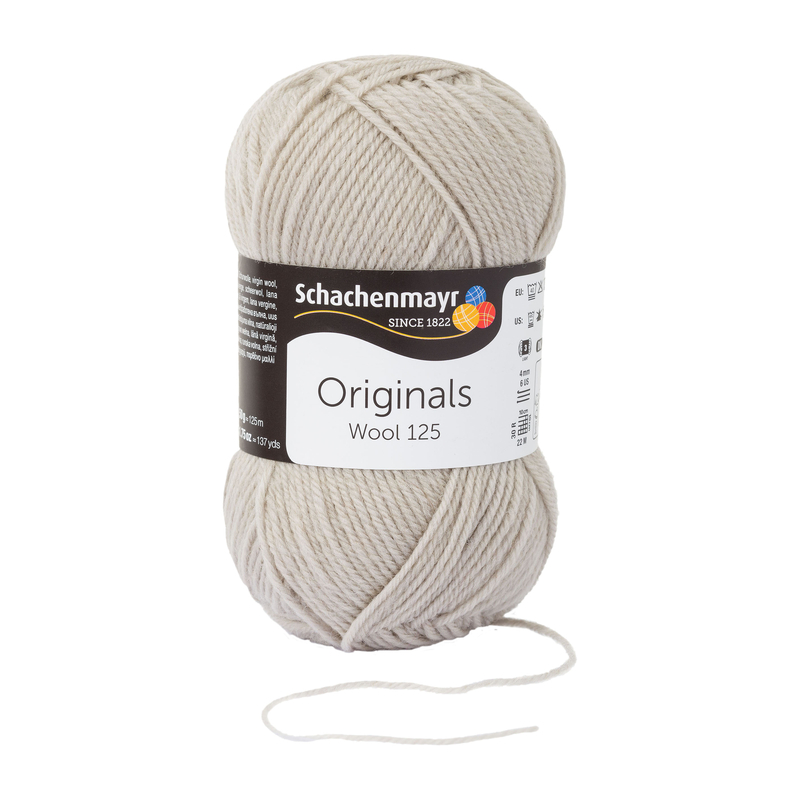 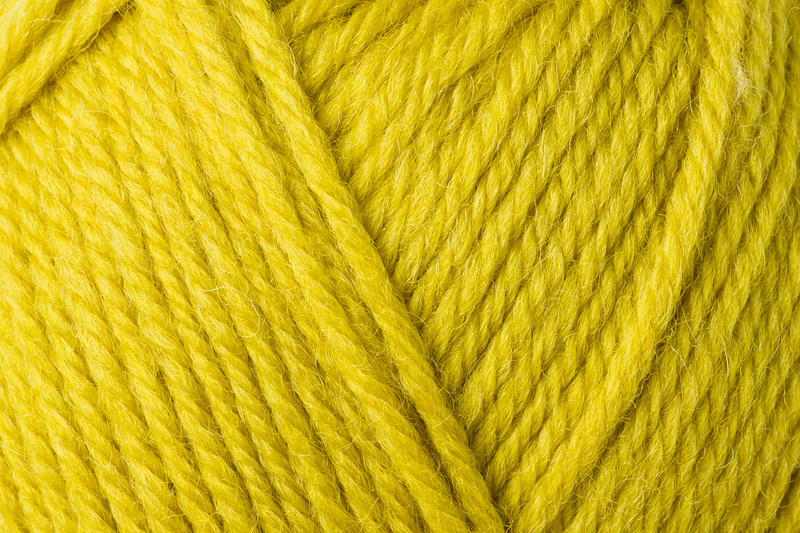 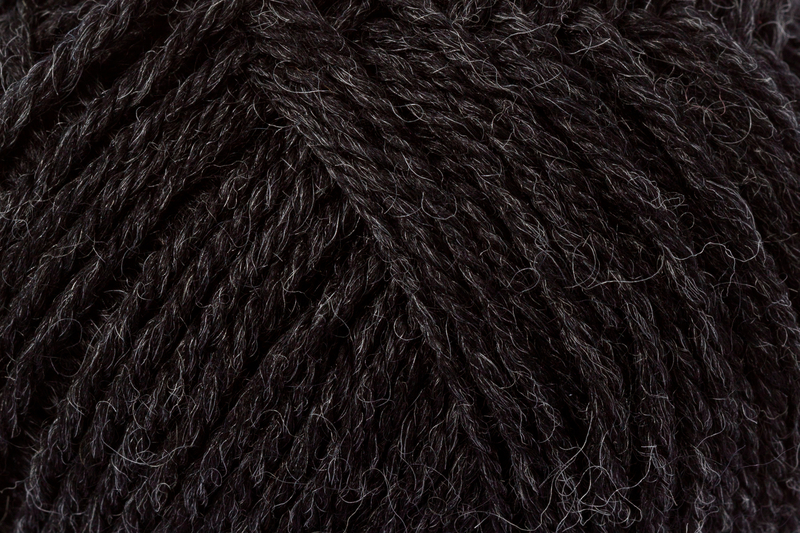 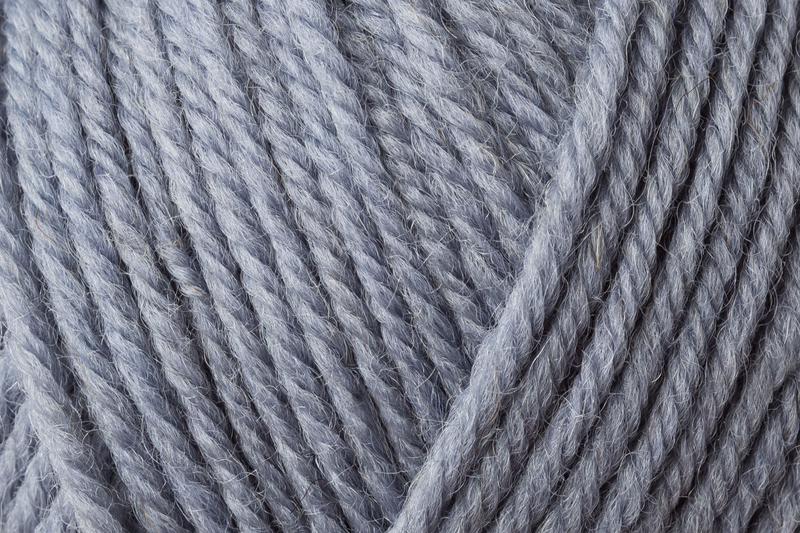 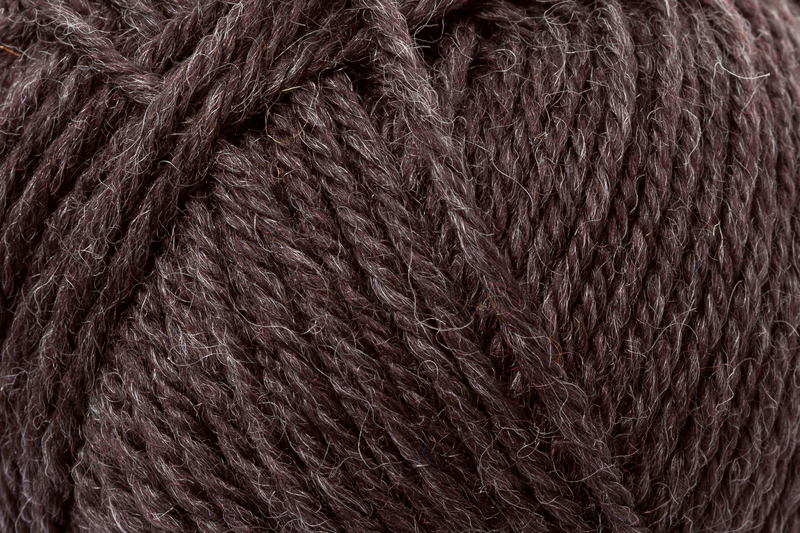 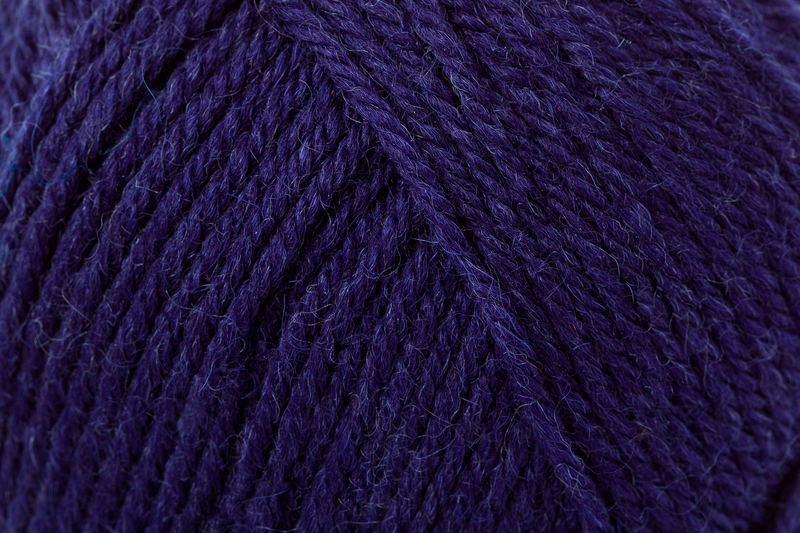 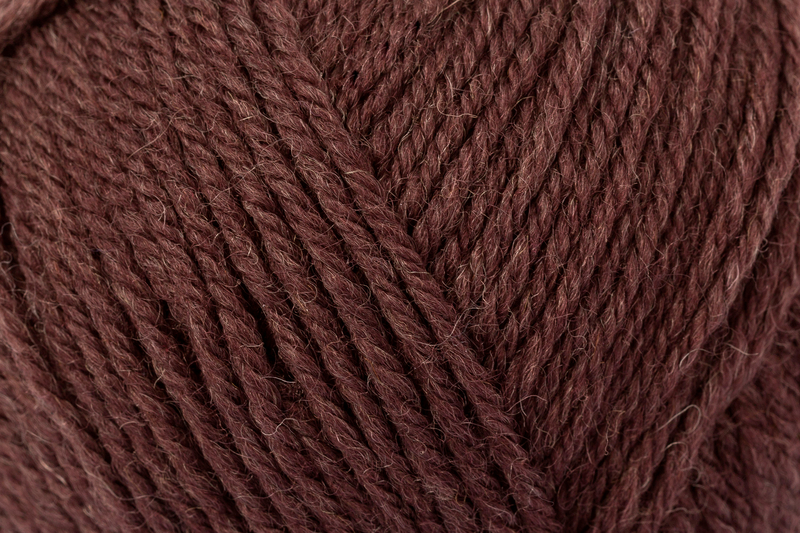 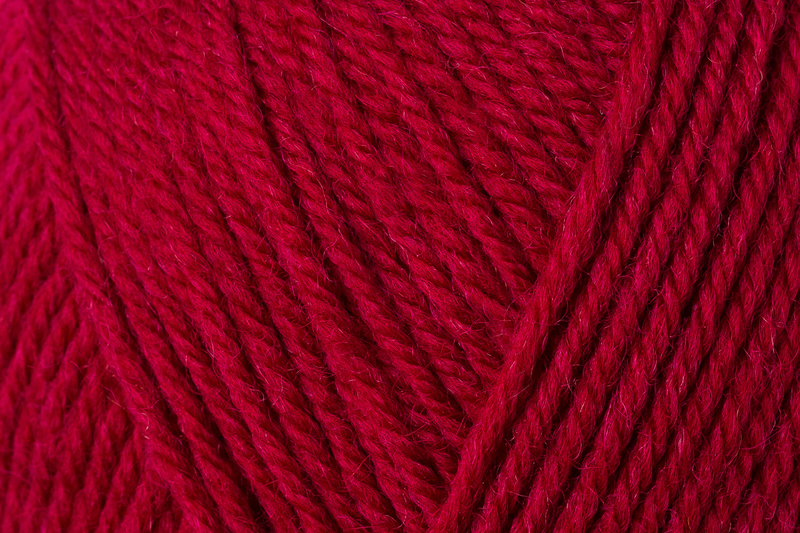 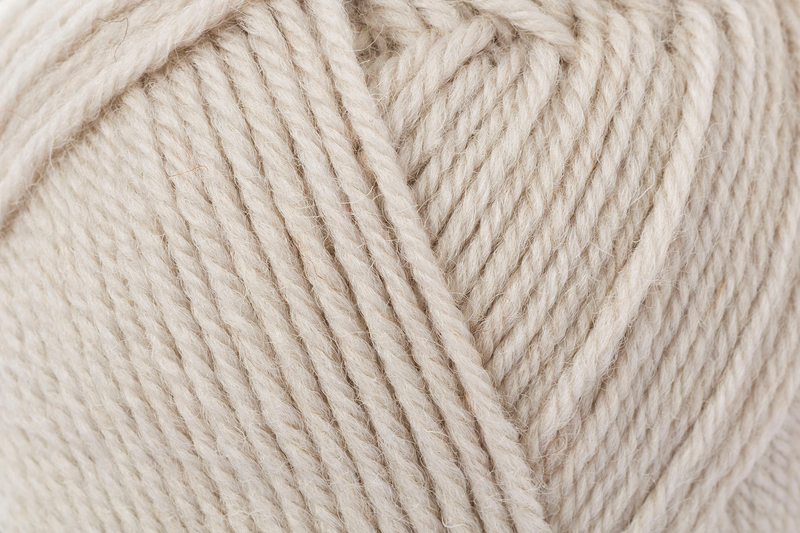 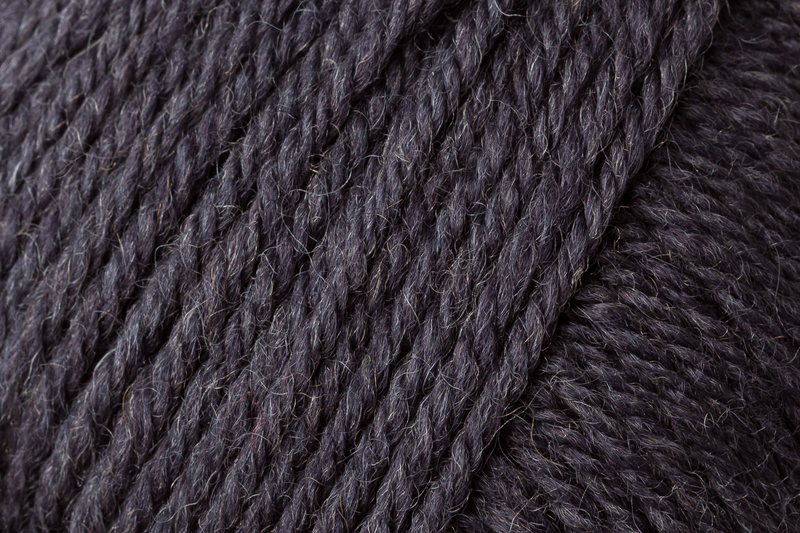 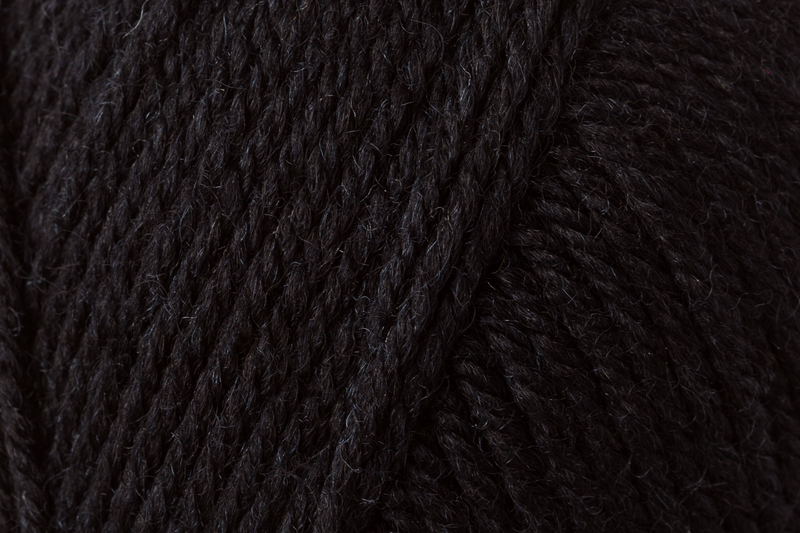 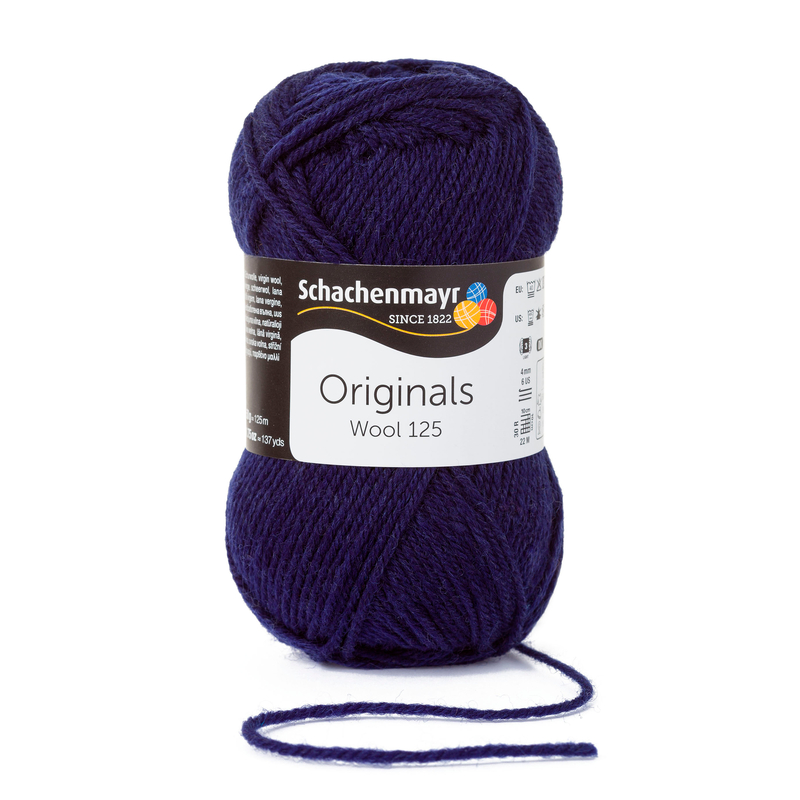 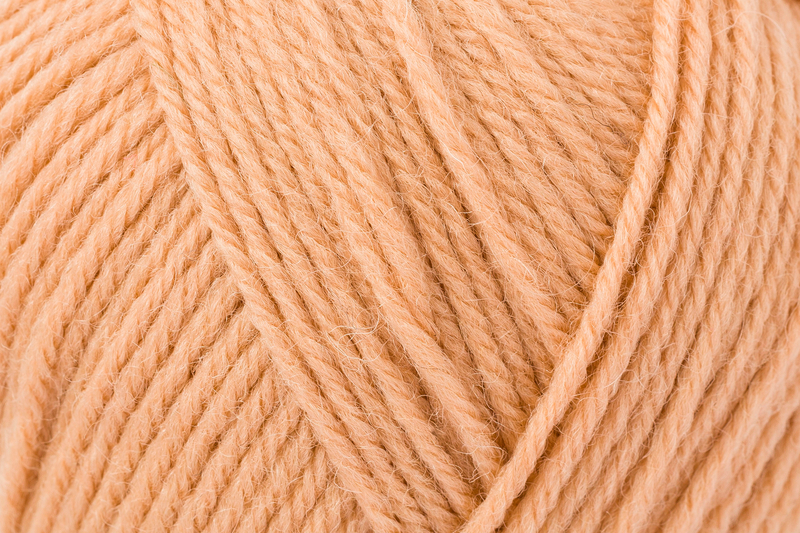 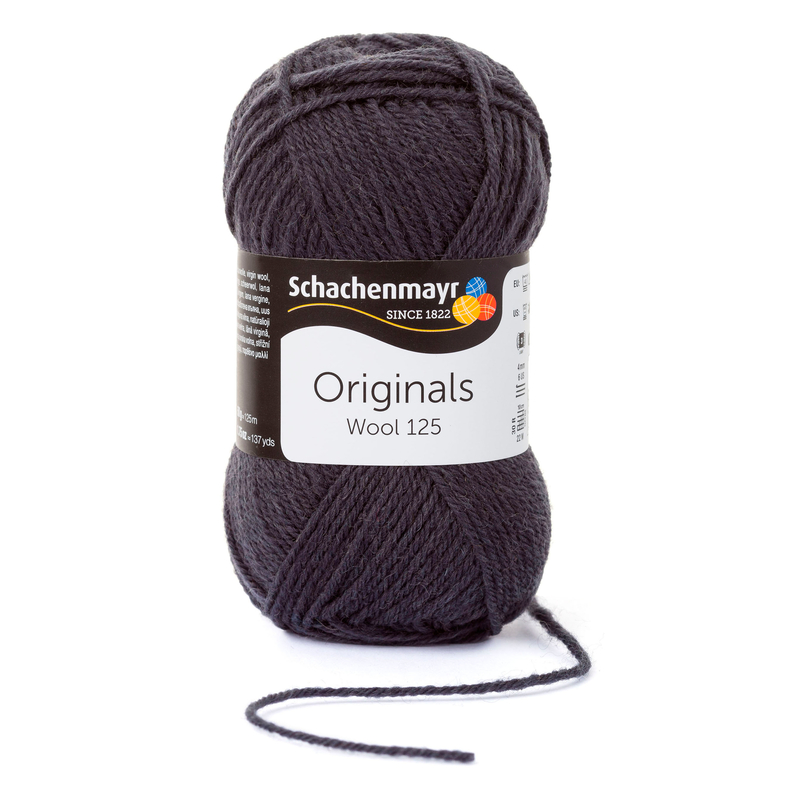 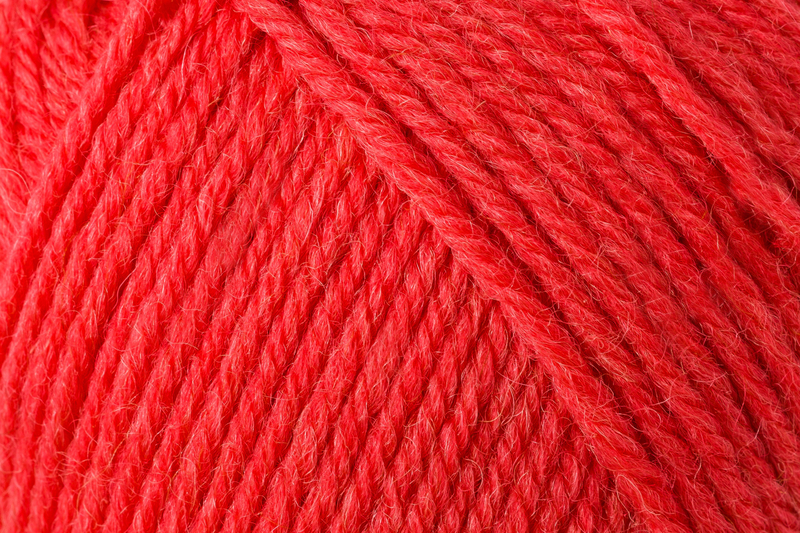 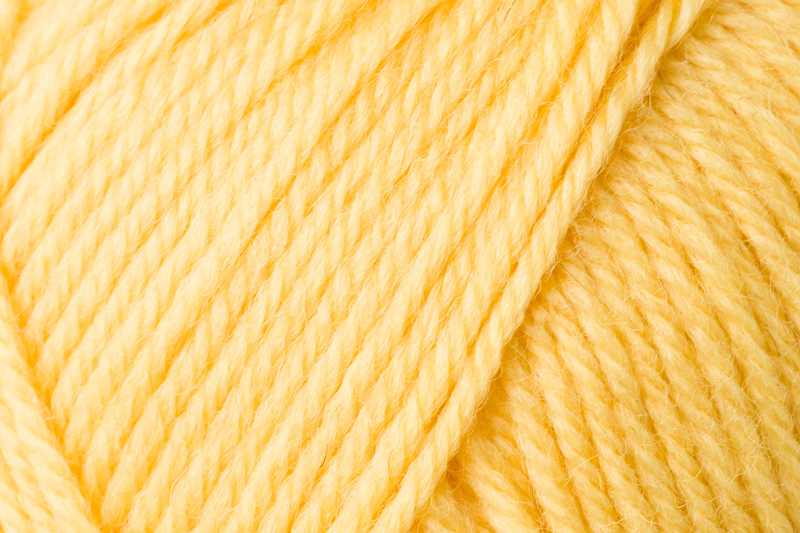 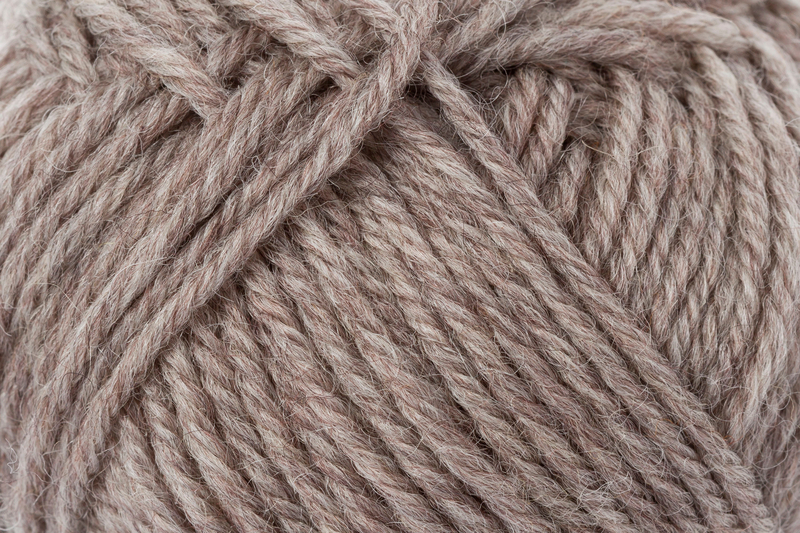 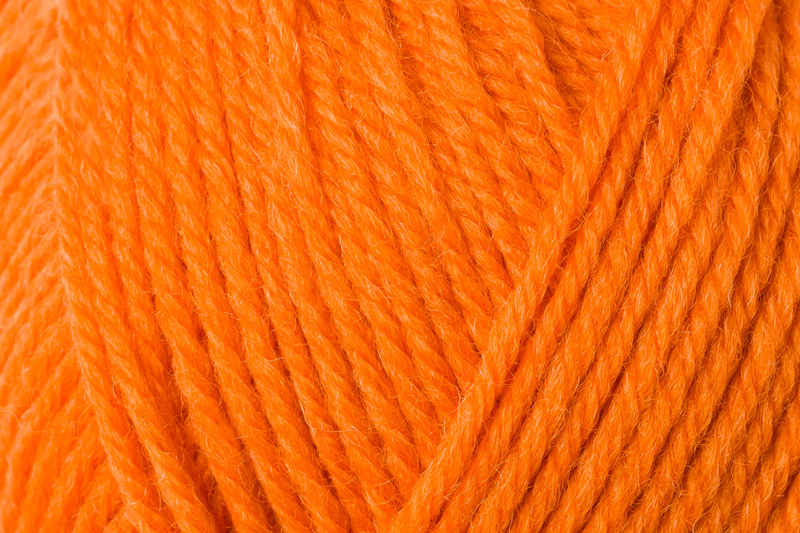 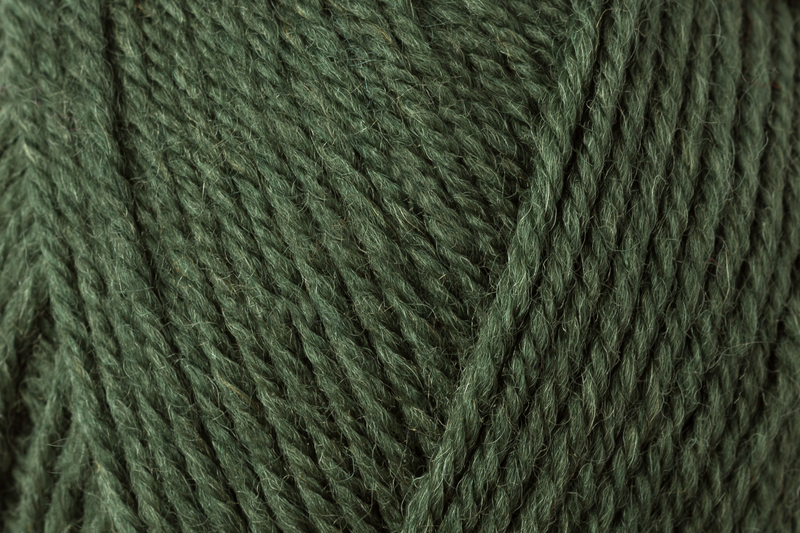 This classic is offered in two weights: Wool 125 and Wool 85.